LEAARONG has no current links. Is there Anyone good here? 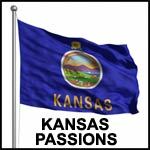 I am live here in Kansas and i would like to meet some good ladies from here that are becoming of the Kansas and Midwestern values.